For the past 20 years I have been fascinated by all things #familybusiness and this is for a number of reasons. The first is to better understand my own personal experience as a fourth generation CEO in the business my great grandfather founded in 1903. The second is to understand why I was in the position of closing it in 2009. The third, and possibly more interesting reason, has been to explore the lessons that family businesses present for business, relationships, family and humanity as a whole. 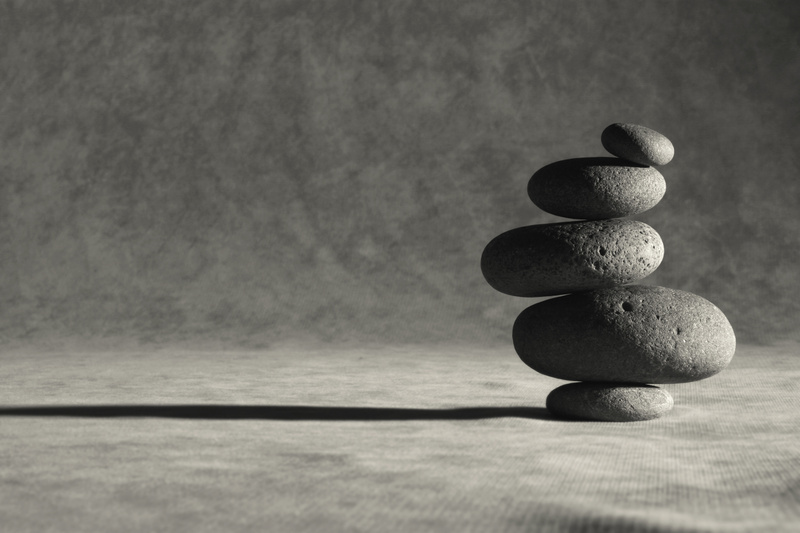 When balance is poor (my research shows 97% of people struggle with this) it undermines everything that builds of top of it such as relationships, careers etc. This is why people feel STUCK. Stuck is the result that shows up when there’s poor balance and misalignment – true for people and business, relationships and projects. When left over time, this gets worse as it did for our family’s business, and you eventually reach breaking point. Balance holds the key to our confidence. If you think of Jenga bricks, the first brick creates the foundation for the rest. In this example, we are each the first brick in our life. If it wobbles then it impacts alignment in relationships, careers, business etc. Next, when we lack purpose we feel lost and confused – there is a lack of clarity. This is true for us as individuals but also in business. After all, it is an individual, or group of individuals, that ultimately run businesses. Understanding PURPOSE is to create an anchor to connect meaning to and this allows alignment. I recall reading a HBR article once that said: “Ultimately, a company’s value is just the sum of the decisions it makes and executes”. Decision making requires two vital things; confidence and clarity. The need to understand who you are and where you’re going is vital in life and critical to finding fulfilment but it is just the same in business, knowing the business (balance = confidence) but also aligning to a clear sense of why (purpose = clarity). Rather than purely focusing on the results (financials, happiness, success), we need to focus on playing the game. We need a LIFE IN BALANCE and ALIGNMENT. Build balance (conference) and anchor to purpose (giving clarity) and you will make strong decisions that create value. In life this means fulfilment. I have been developing a process and framework to help make sense of business, family, relationships and life ever since I was part of our family’s business; a business I closed after 106 years in 2009. While this was originally for my own benefit, and to help my own family, it’s gone on to help change and make sense of people’s lives in all sorts of situations – from children to entrepreneurs and from executive teams to those going through life struggles / decisions such as divorce and retirement. As a result, GLAS was created; the Global Life Alignment System. GLAS is a living system comprising of 15 elements and a range of tools and techniques, one of which being Visual Perception Analysis (VPA). VPA provides a creative way of unlocking unconscious beliefs and the things that are in the way in a non threatening, fun and fascinating way – using science. This is the first step in understanding GLAS and the 15 elements that help to implement inspirational change and progress.